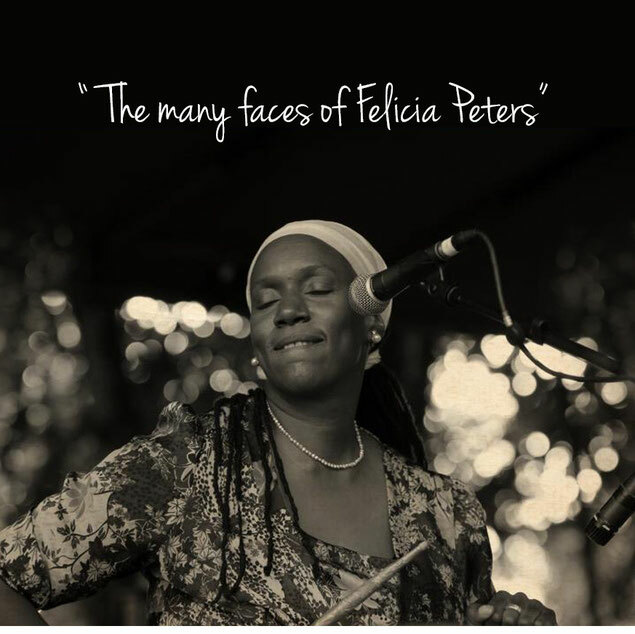 Felicia Peters is a multi-talented individual and can therefore meet almost any entertainment needs in her field. 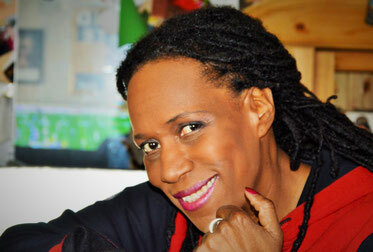 Whether you are looking for a studio singer, live band, solo artist, song writer, performance trainer (for adults and children), vocal coach, moderator (english or german), casting judge, or an all around entertainment planner she can and will do the job efficiently and professionally. Just contact her via email with your particular needs and they will be met. If she can´t do it herself, she will definitely find someone to refer you to! I have been writing my own songs for almost 30 years now. Every once in a while you might hear me perform one or the other if I get the chance, but now I finally, found a band who has an amazing feel for soul music , rythym, sweet sounds and electric rock guitar and I`ve beeb blessed with the opportunity to add my "2 cents worth" with vocals and lyricsl. Along side of me throughout the coming year, we will be featuring various rap artists and backround singers..keeping it fresh and offering alternative lyrical interpretations of the same songs...keepin it fresh and creating a beautiful rhytmic multinational stew. We range from 22 to 52 years of age. Vetrans, and new kids...all together on oe stage..sharing mutual respect and learnng from one another. We come from multiple backrounds, but the one thing we have in common is the love for old rythmic soul and sweet sounds. German rap text combined with American song lyrcs that translate the meaning of the words so everyone can understand what each song is abou....a great cool dynamic crew..check us out. We are still a work in progress, and need the time to grow, but trust me..we aren´t going anywhere anytime soon. I found a new house and I plan to stay a while....so welcome to my New Word Order "Neue Wort Ordnung"! Enjoy....and check us out at tour Christmas concert in the Kofferfabrik, Fürth ...23 December, ...20 Uhr,...see you there!!! "...if it doesn´t move you, somethin´s wrong!" Fridaous Sebou feat. 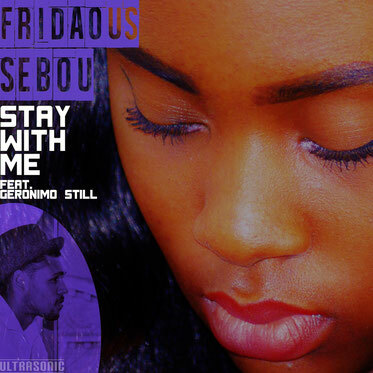 Geronimo Still, "STAY WITH ME"
In case you haven´t heard enough from me, I will be singing and playing viola for you this evening. Bring a friend and get ready for some chilly entertainment!